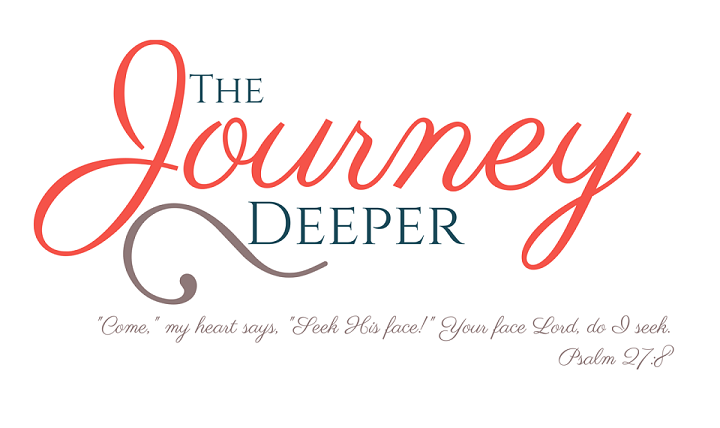 The Journey Deeper: Biweekly Bits #19: Don't Miss the Message! 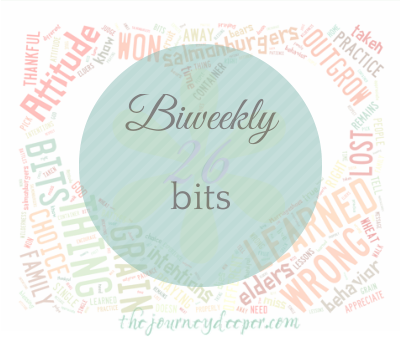 Biweekly Bits #19: Don't Miss the Message! This is a tough lesson that I've been learning over the past few years. I think it's human nature to discredit a message because we object to the person that the message came from. We may not agree with their theology, or their lifestyle, or their appearance, so we say that their words cannot possibly be true, God could not possibly have called them. We miss the voice of God sometimes because our pride does not allow us to listen when He speaks through things that may seem unholy or unworthy. But the truth is, God can and does speak through any and everything in all of His creation. He may use the lowliest of people, or the worst of sinners to teach us about his grace and love and sovereignty. [Similarly, because we hear words from a favoured preacher, or someone that we consider to be upstanding and righteous, doesn't mean that they are from God.] I think it's human nature to correlate the appearance of the speaker with the truth of the message. But when we do this, we tell God that He is only limited to speaking through things that we determine appropriate. We take the sovereignty from God and place it on ourselves. We forget that God spoke through a bush, and a donkey, and a child, and many, many, many sinners. It is our duty then to develop and use our discernment so that we can hear God no matter how He may choose to speak to us. Let us rebuke the pride that tells us that God cannot speak through those that we think are less holy, less worthy or less spiritually mature than we are. Let us not miss his voice because we don't like the way it sounds.